Part of the Eberjey® Colette Collection. Body: 95% modal, 5% spandex. 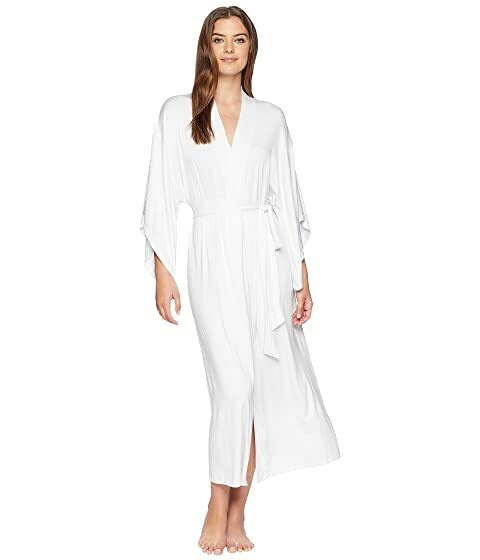 We can't currently find any similar items for the Colette - Long Kimono Robe by Eberjey. Sorry!